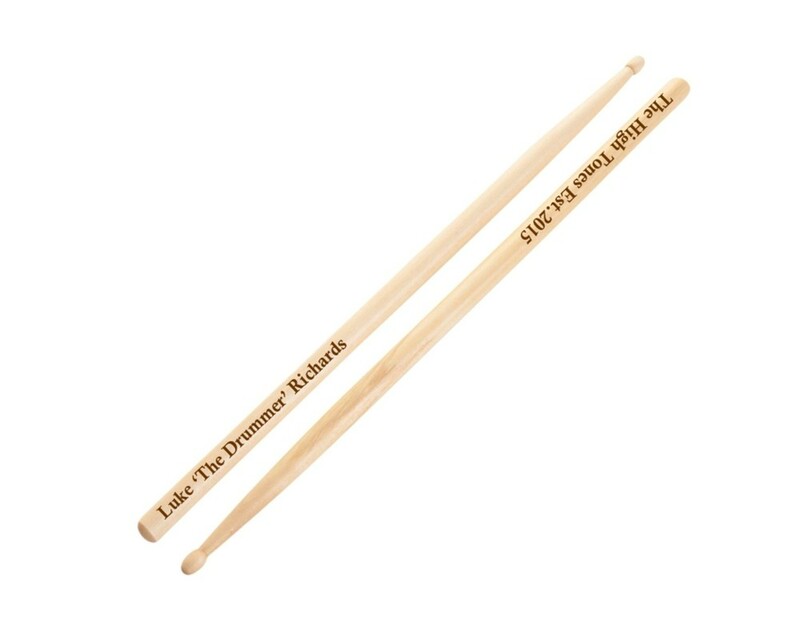 Personalised Laser Engraved Wooden Drumsticks. These high quality drumsticks measure 406mm x 14mm. Made from maple 5A high quality wood, oval shaped wooden tip. High quality, evenly weighted and lightweight. You can either have the same text on both drumsticks or a different set of text on each.